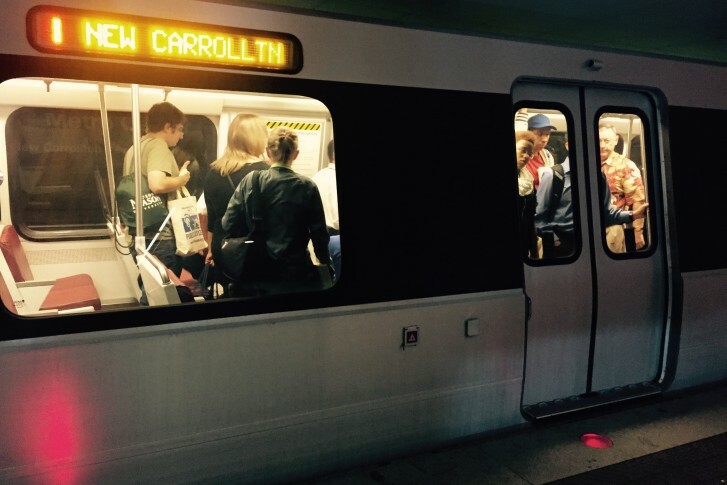 WASHINGTON — The search for Metro’s new general manager is near the finish line. WTOP has learned that two finalists for the job were presented to the full Board of Directors Tuesday afternoon. Sources say Metro met in a closed door meeting for several hours today to discuss the two candidates. An announcement on who will get the job is likely to come early to middle of next week.